Happy Book Birthday, Just Business! 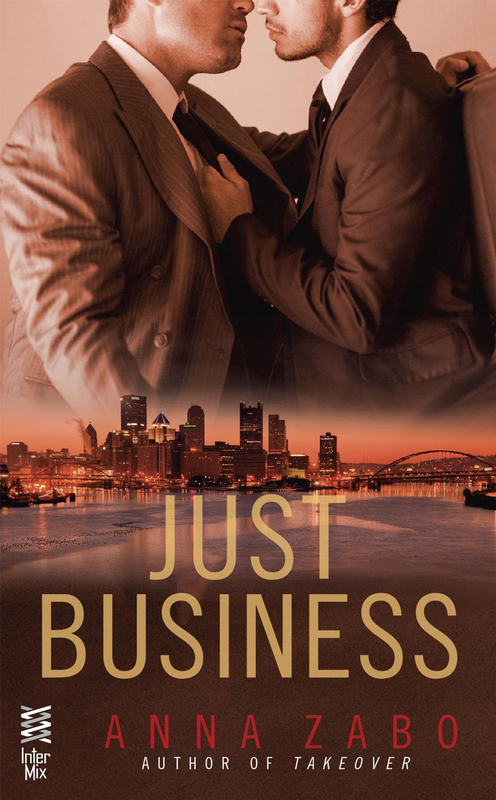 Well, it’s release day for Just Business, my latest romance. This one is very close to my heart. I adore both characters, but Eli… Eli walked into my brain pretty fully formed and more or less set the stage for the book that was to come. Eli also terrified me in a way…because it wasn’t until I was about half way through writing the book that I realized I was, in fact, writing from the point of view of a gay Jewish disabled man with PTSD. Who is a Dom and a sadist. And I had a bit of a panic, as you might imagine, because I wanted to get him right. And I do hope I did him justice. So here he is, along with the snarky smartass (and smart) Justin who loves the guyliner and black nailpolish. I do hope you like the book. Previous One Week Until Just Business! And some new releases to keep you busy. Next Happy Book Birthday to ZA Maxfield!